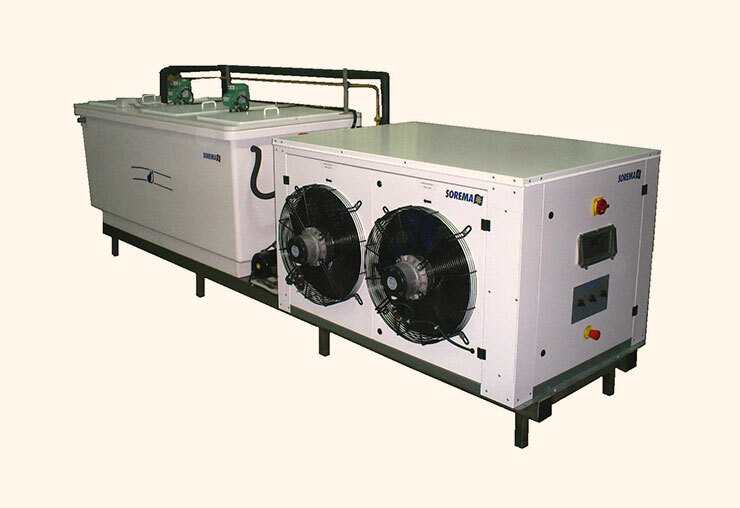 Guyon West is representing leading European manufacturers each a specialist in its field. 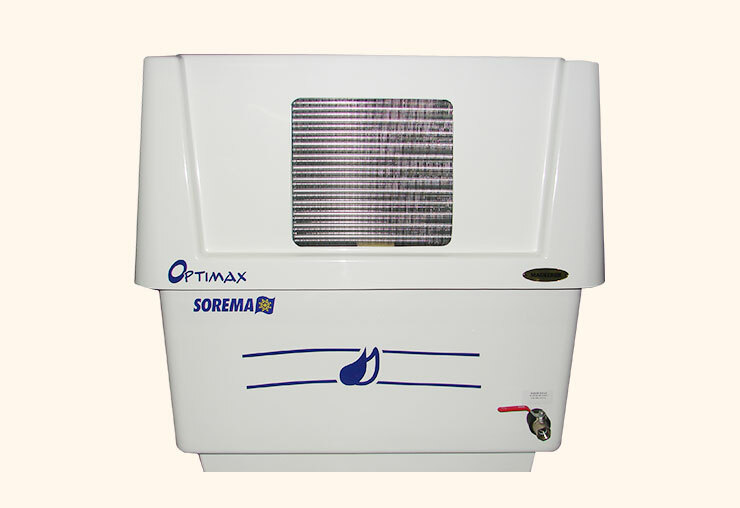 SOREMA is the specialist in bread-making equipment and produces a complete range of water chillers, automatic water meters and oven steam condensers for better management of the temperature and hydration of your doughs. Heave duty, for industrial users. 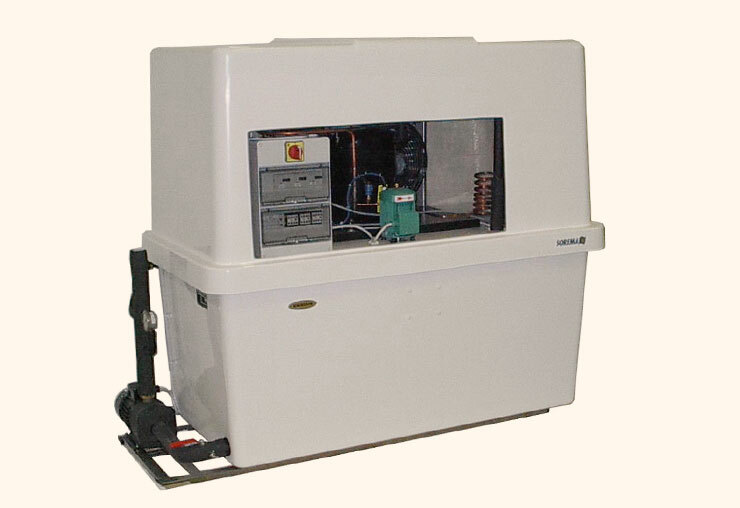 Capacities from 185 to 1052 gal/hr. Tank sizes: 210 and 736 gals. Specifically built for your needs. 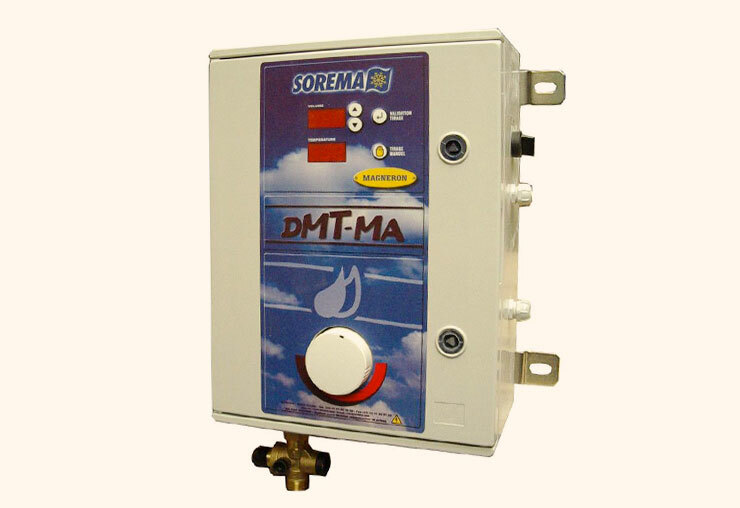 Various models to dispense a specific amount of water with or without temperature control. Rustproof ABS construction. Precision within 0.1 liters. 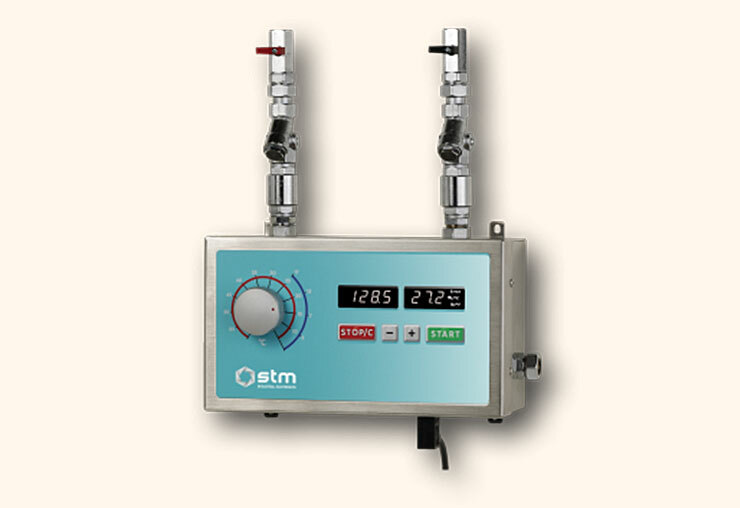 Various models in stainless steel enclosures with standard or metric units.